From Mary: "Delicious and very easy to make. You can use 3 to 4 cups of chicken broth instead of the water and bouillon cubes. Also works well with half as much cream cheese if you don't want it too rich." In a large saucepan, saute onions in margarine until tender. Add squash, water, bouillon, marjoram, black pepper and cayenne pepper. Bring to boil; cook 20 minutes, or until squash is tender. 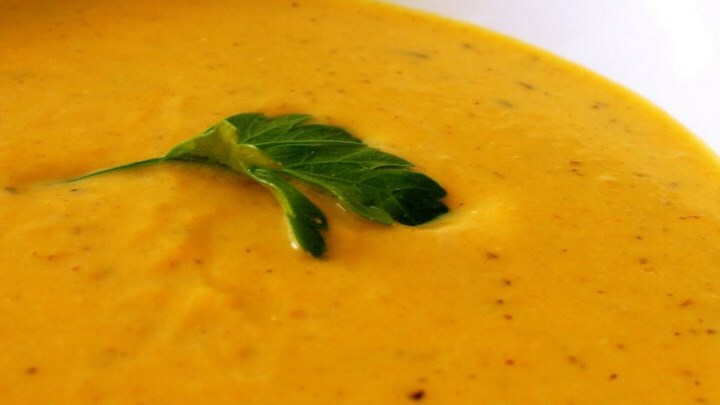 Puree squash and cream cheese in a blender or food processor in batches until smooth. Return to saucepan, and heat through. Do not allow to boil.